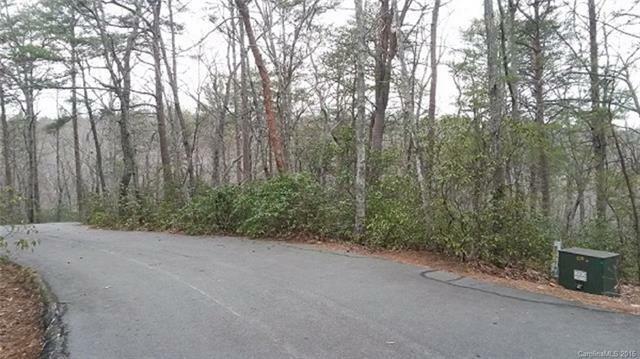 Two lots combined into one buildable lot with only one HOA fee. Located in private setting at end of cul de sac with lovely view of adjoining conservation land. Expired 3 BR septic permit on record. Well-planned subdivision with large wooded lots mostly over 1+ acre, plentiful green space, rolling hills, and great sense of a quiet, established neighborhood. Convenient to town for shopping and interstate for commuting. Great place for enjoying the outdoors in a private, peaceful setting.